Sparta also sent an envoy to the Persian court late in the 6th Century, long before the Persians had become interested in Greece. 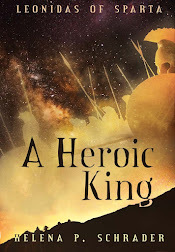 Allegedly, the Spartan envoy warned the Great King against enslaving Hellenes - which prompted the bewildered master of the Eastern world to ask who (in the hell, one suspects) the Spartans were? After the diplomatic breech of murdering the Persian ambassadors sent to obtain earth and water in 491, the Spartans were concerned enough about diplomatic niceties to send to men to Persia as sacrifices to atone for the murdered ambassadors. Sparta's diplomatic culure deserves much more attention and research. 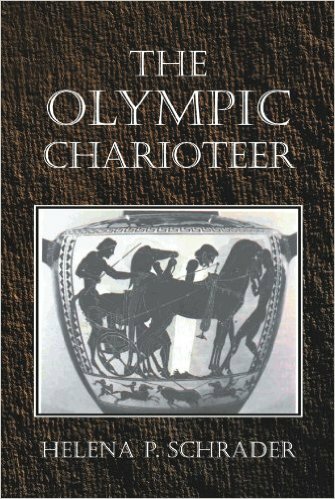 A comprehensive work on Spartan diplomacy would be a welcome addition to existing scholarly literature - or have I missed something? If anyone is aware of a good source on Spartan Diplomacy, please let me know. Mike Anderson's Ancient History Blog: The Battle without Tears: "In 369 B.C, while Sparta was trying to recover from Leuctra, the rest of Greece came under attack from Thebes, who saw itself as the next gr..."
Well, "spa" might not be entirely accurate, but Greek archeologist Aris Tsaravopoulos will be escavating a site on the island of Kythera that is believed to have been a Spartan sanctuary dedicated to Asclepius. The sanctuary dates from the 5th Century BC, when Kythera was part of Lacedaemon, and initial finds indicate it was built by Lacedaemonians. Such sanctuaries often included hospices and places for the sick to seek treatment, leading one commentator to describe the site on Kythera as "an ancient place of healing." Anyone who knows the island will agree that Kythera is a uniquely serene yet refreshing place to regain one's strength and energy. The Spartans couldn't have picked a better spot for an ancient spa. I look forward to visiting the archeological site during my next trip back to Kythera this August. Ancient Sparta is widely percieved today as a militaristic and insular society, which lacked intellectual, cultural and artistic achievements. Images of brutal discipline, pederasty and illiterate, brutish citizens ruthlessly oppressing their subject peoples dominate modern depictions of Sparta. Yet Plutarch argued that "devotion to the intellect is more characteristic of Sparta than love of physical exercise," and the evidence is that literacy was higher in Sparta than any other Greek city - if only because all Spartan women as well as their brothers and husbands enjoyed public education that included literacy. Pausanisus recorded hundreds of monuments, temples and public buildings worth visiting in Lacedaemon. 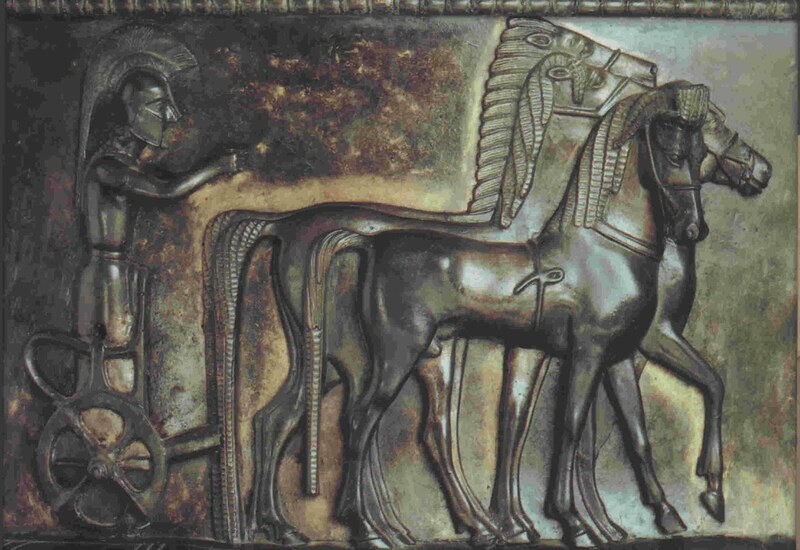 Spartan sculpture and Spartan bronze works were admired throughout the ancient world, and Spartan pottery was an export commodity throughout the 6th century BC. Spartan festivals attracted large numbers of tourists because of the high quality of the musical performances and the dancing provided by both men and women's choruses. In the archaic period, Sparta was also anything but insular. 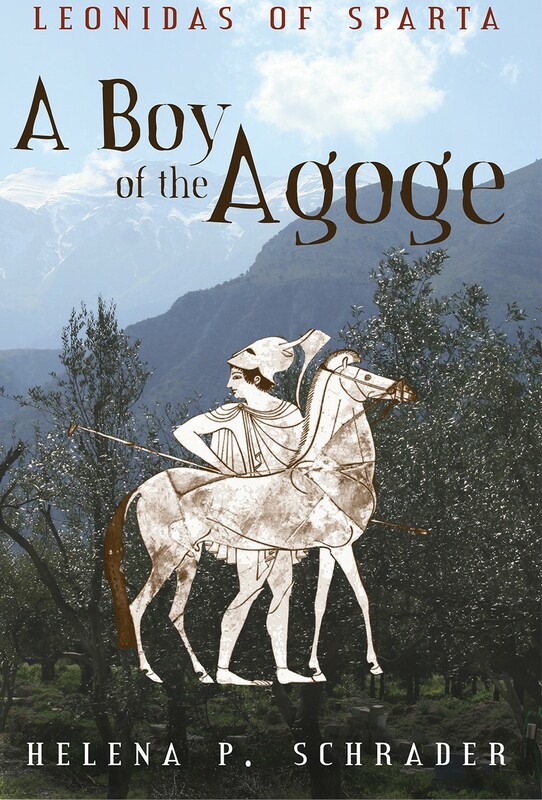 It was the city to which other Greek cities and even foreign powers turned for assistance. Its diplomats travelled to the courts of Persia and Egypt. Its goods were sold throughout the ancient world. Furthermore, in no other city-state did women enjoy so much freedom and status. Not only did girls get fed the same food as their brothers (in contrast to girls in other Greek cities who were denied the same diet), they were allowed to exercise and go to school, unlike the girls elsewhere. More significant still, they were not married as frightened children to strangers, but rather married after they were sexually mature to men only slightly older than themselves, and who they would have known all their lives. Most important of all, they had control of the family estate from which their husbands derived citizenship. 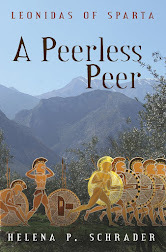 Economic power has always conferred status, and while Athenian women could own no property and inherit no land, Spartan women could do both in addition to managing their husband's estates, thereby excercising effective control over Sparta's agriculture. 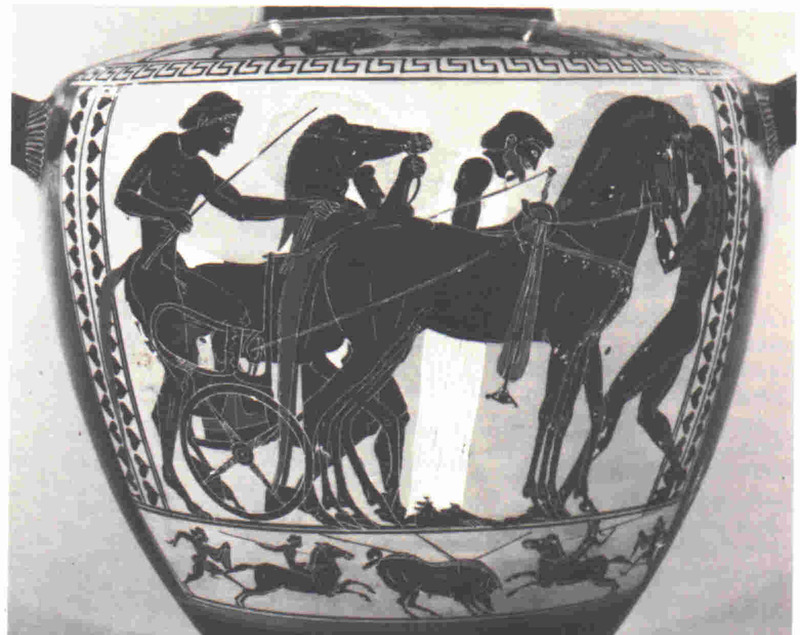 The Spartan economy was also unique because it was the only economy in ancient Greece not dependent on chattel slaves. Instead of human chattels, the Spartan economy was in the hands of freemen called "perioikoi" and serfs called "helots." The perioikoi had their own cities, laws, customs and, except for being subordinate to Spartan foreign and military policy, lived without interference or restrictions on their freedom. Indeed, because Spartan law forbade its citizens from pursuing any profession except that of arms, the perioikoi had a monoply on all the lucrative manufacturing and trading sectors of the Lacedaemonan economy from the tin mines and quarries to timber, dye production, construction, bronze-working, pottery etc. They could accumulate fortunes and display their wealth without restriction. The helots, while less free than the perioikoi and Spartan citizens (Spartiates), were by no means as badly off as chattel slaves. They retained a large share, possibly half, of the production of the estates on which they worked. This they could dispose of their produce as they wished, and this enabled many helots to accumulate substantial wealth. More important, they could not be bought or sold, and they could marry and have families of their own. Chattel slaves were the sexual property of their owners, could not marry and their children were the property of their masters. In short, Spartan society was far more complex than modern literature or films suggest. 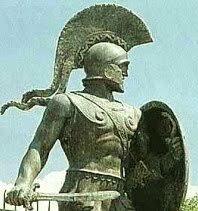 My website "Sparta Reconsidered" (http://elysiumgates.com/~helena/index.html) provides as series of essays on different aspects of Spartan society. There is also a list of sources and recommended reading. 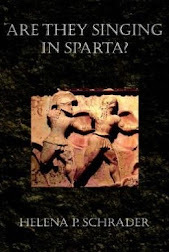 This blog is intended to be a supplement to that website, providing an opportunity for interaction with others interested in ancient Sparta and particularly those willing to set aside conventional steriotypes and look deeper into what Sparta really was.